While exploring the art & culture scene in your hometown can be quite an enriching experience, there’s a world of culture out there waiting to be explored. We’ve combined our love for the arts with our zest for travel and come up with a list of global festival highlights that are definitely worth planning an exciting getaway for! Known by locals as the Carnevale di Venezia (sounds much more romantic! 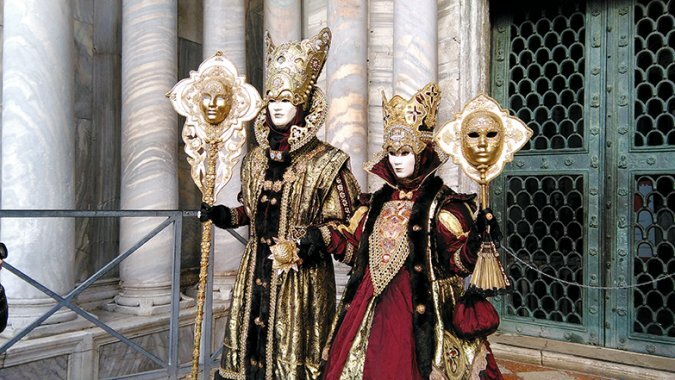 ), this is hands down one of the most famous carnivals on earth, featuring sumptuous costumes and exotic Venetian masks that give the city a fairytale quality. It’s like stepping into a time machine to a world of lavish suits and gowns. Attracting approximately 3 million visitors each year, this event could be considered a series of historical re-enactments and celebrations, showcasing water parades, masked costume competitions, spectacular fireworks and a series of lavish masquerade balls, including our fave, the Grand Masquerade Ball. The special 25th edition of this dazzling ball takes place on Saturday, February 10th, 2018 at the Palazzo Moretta (Yep, a real life palace on the beautiful Grand Canal!). Enjoy a magical night of cocktails, fine wine, performances, elegant silver service dinner while you experience the air of mystery, surrounded bymajestic, magical, masked figures in one of the most enchanting evenings you’ll ever have. Enjoy fabulous contemporary music with this five-day festival, attended by over 175,000 each year. 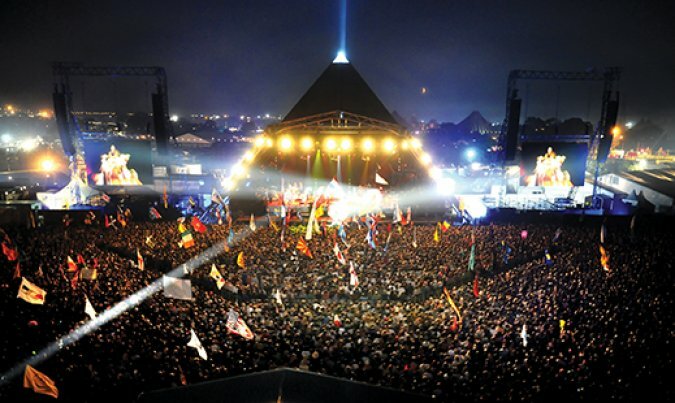 The festival is considered a major part of British culture, and takes inspiration in the hippie, counterculture, and free festival movements. In addition to great music, there are film screenings, theater and comedy performances, and of course, parties! While you’re across the pond, make time to check out the ancient ruins of the Glastonbury Abbey, the historic Chalice Well, as well as the Ham Wall Nature Reserve. 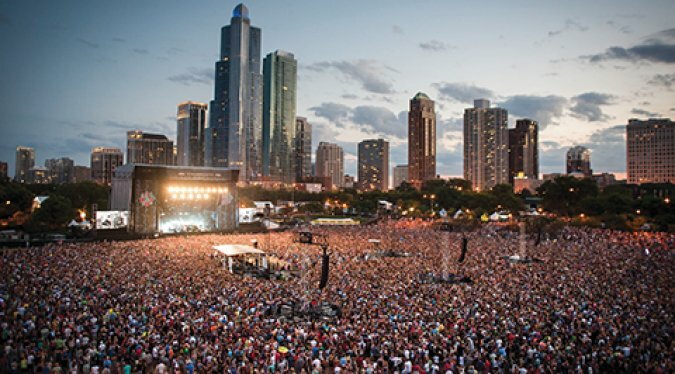 With an attendance of over 160,000 people over a three-day period, 8 stages and 170+ bands from all over the world, Lollapalooza is one of the more popular music fests, and has expanded to six other countries, including Argentina, Brazil, and Chile. Not only can you experience the exhilaration of all the alternative rock, heavy metal, punk rock, hip hop, and electronic music performances, you can also enjoy dance and comedy performances, as well as craft booths. And while in Chicago, don’t forget to check out all the awesome landmarks, including Millennium Park, the Art Institute of Chicago, and the Garfield Park Conservatory! If you like your festivals snazzy, filled with glamour and celebrities, this is definitely one to travel for (that is, if you’re lucky enough to snag a coveted invitation)! 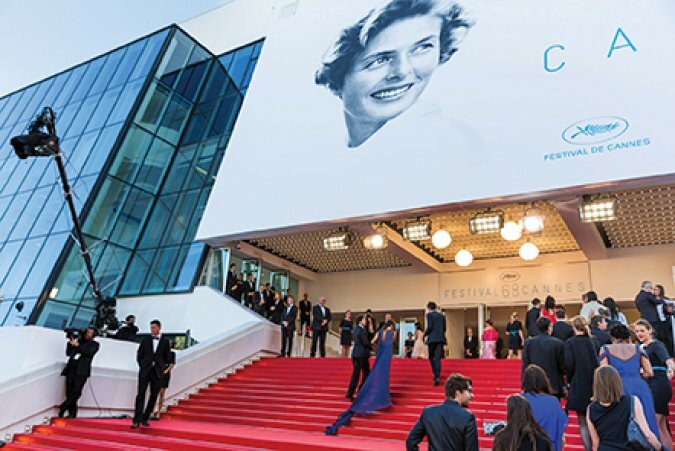 As one of the world’s more prestigious film festivals, this annual fashion fest previews new international films of all genres and is a movie lover’s dream come true! 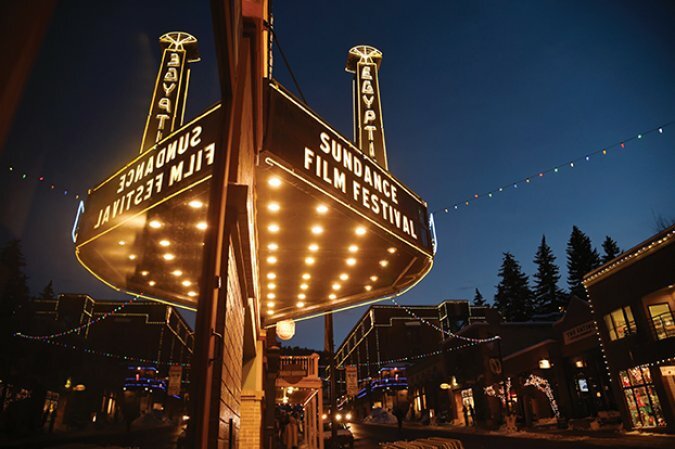 Stateside, Sundance is a film aficionado’s best bet. Showcasing new work from American and International independent filmmakers, what it lacks in glamour, it more than makes up for in innovative films, many by directors who beat to a different drum than the Hollywood studios. There are competitive sections for American and international dramatic, documentary, feature, and short films. In any case, sitting in a dark theater and watching movies with potential to hit it really big is a real rush! 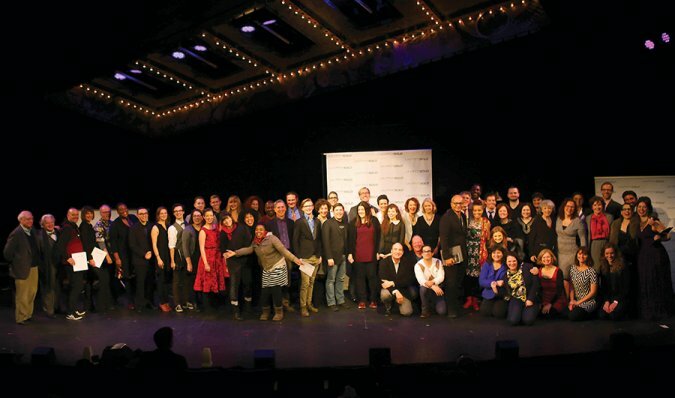 Currently in its 8th season, this annual solo theater festival is the largest in the world, focusing on a variety of one-person performances, and celebrating the uniqueness of the individual. The works featured encompass international culture and traditions, in genres such as storytelling, puppetry, dance, improv, poetry, performance art, drama, and more. And the bonus if you go? There’s so much to see in New York City, from theater to museums, you’ll definitely get a cultural fix while on vacay! Do you have a “burning” desire to visit Japan? Boy, do we have the festival for you! 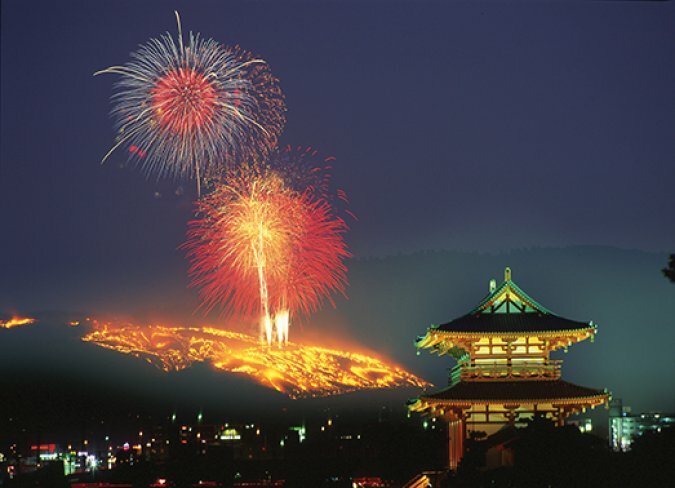 Taking place for hundreds of years, the Wakakusa Yamayaki (which means Mountain Roast) is an annual festival, which literally sets the dead grass on the hillside of Mount Wakakusayama ablaze, where it can be seen throughout the entire city. Preceding the fire, there’s a throwing competition of giant rice crackers, as well as a spectacular fireworks display. What to do after the fire? Hello? You’re in Japan! 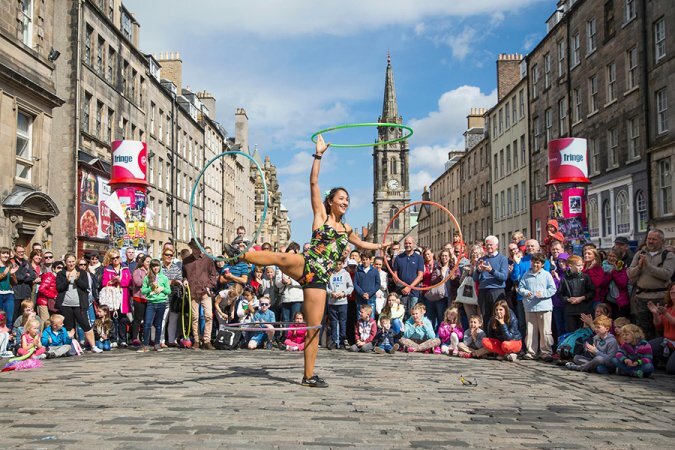 Known as the world’s largest arts festival, Fringe has it all: music, film, comedy, dance, street performances, exhibitions, all taking place for three weeks on the streets and alleyways of Scotland’s capital. It’s festive! It’s outrageous! It’s contagious! Anyone can participate or perform, so get your routine down pat and show off abroad! Make sure to visit the spectacular Edinburgh Castle, idyllic Loch Lomond, as well as Loch Ness, home of the legendary monster! Featuring a host of global food and wine marketplaces, this fabulous fest calls to the Foodie in us! Park guests can mix and mingle with celebrity chefs, experience hands-on culinary workshops and demonstrations, and get their Foodie-On at nightly Eat to the Beat concerts. 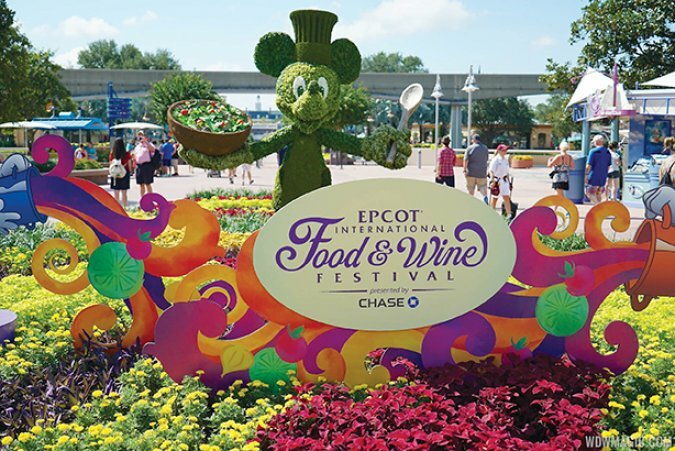 In addition to the countries permanently installed at EPCOT’s World Showcase, the festival features food and drink from 19 other nations, so you can literally eat your way around the world! If that’s not enough, book a special tasting experience at Epcot and at Disney resort restaurants. And at the end of the day you’re in Orlando, a tourist paradise! If you’re like us, and cried at Disney’s latest release of “Coco,” this is the perfect getaway to take the kids, head south of the border, and experience elements of the movie in real life! 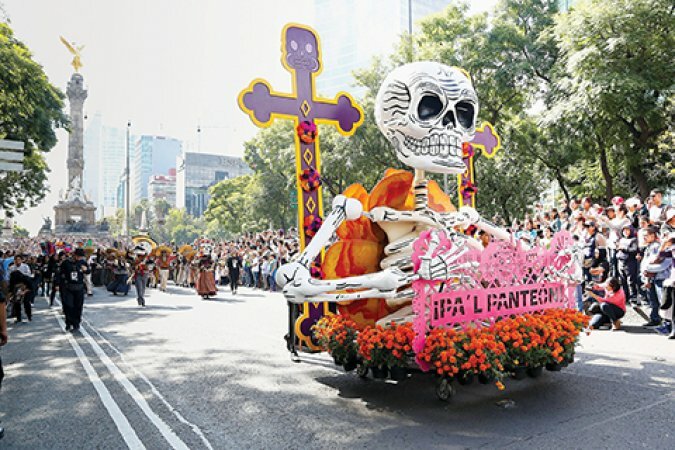 Celebrating the departed by creating special altars and dishes, this popular Mexican holiday is quickly growing as an international festival, with some predicting it may give Rio’s Carnival a run for the money in the future. As part of your trip, you can even check out the Palacio de Bellas Artes, Templo Mayor, and the pyramids of Teotihuacán! The next time you get the itch to ditch town, seriously consider incorporating one of these festivals into your travel plans. It’s a great way of experiencing the arts in exciting new environments, while discovering must-see tourist attractions to scratch off your bucket list!